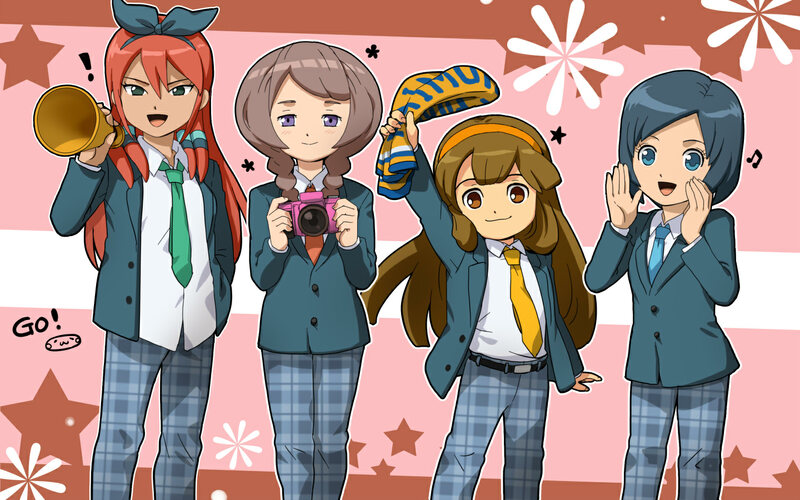 Fluffys~. . HD Wallpaper and background images in the inazuma eleven club tagged: dessabelle. inazuma girls soooooooooo cute !!! and down the stairs u go. Burn: God kill me now! How many Axel are there? What do anda think anda are doing Kevin? Names of IE and IE GO in English and Japanese.